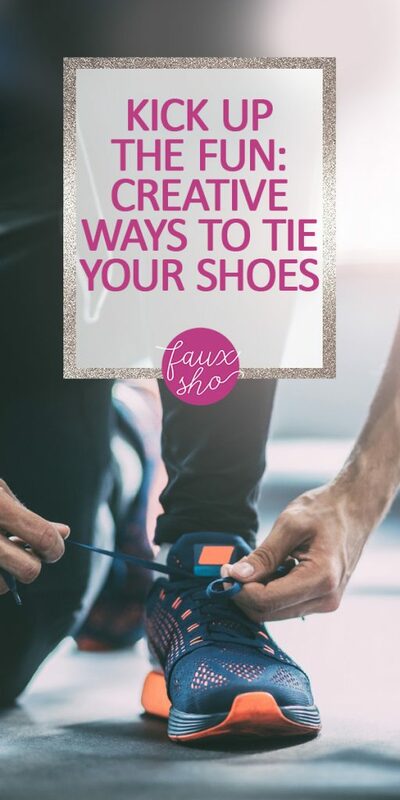 You can tie your shoes in the usual way, or you can kick up the fun and try out some creative ways to tie your shoes. 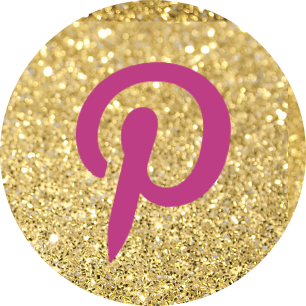 Do you realize that there are actually a lot of fun ways to tie your shoes? There’s no reason not to try them. Stick around and check these out! This diagram shows you some creative, but still pretty basic ways to tie your shoes. It all just depends on how you thread the laces through the eyelets on your shoes. 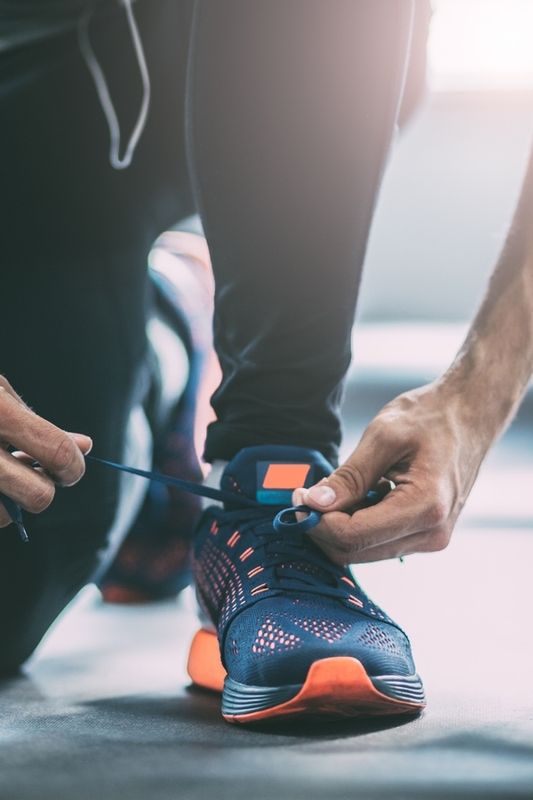 Skipping every other eyelet, lacing from the back, or starting from the top instead of the bottom are all some easy ways to start tying your laces in more creative ways. Straight European-style–tie the laces in straight horizontal lines across the front of the shoe, with diagonal lines in the back. Straight bar laces–tie the shoes with the laces running straight across the front and in back, so no diagonals are visible in back. Commando style–this style is reminiscent of the military. One end of the lace is anchored at the bottom, and the other end is tied off at the top. 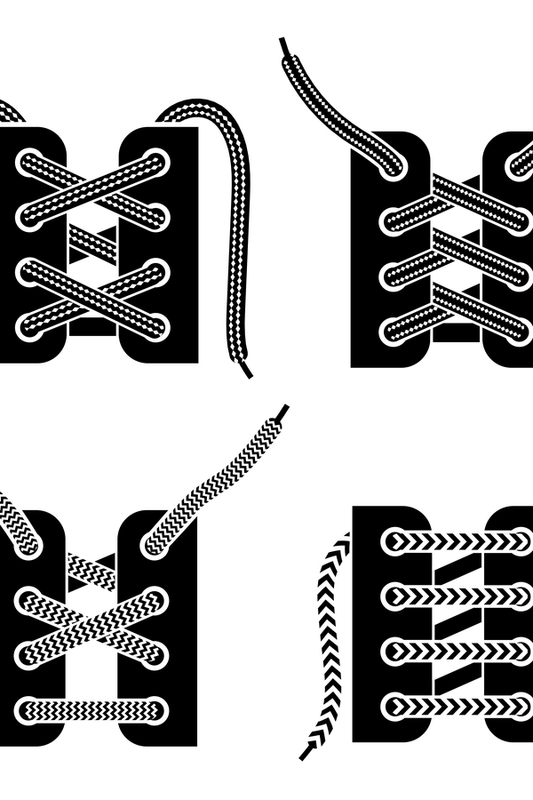 Waffle lacing–run the laces through the eyelets twice in a two steps forward, one step back formation. This results in a waffle pattern on the top of the shoe. Lattice–similar to the waffle style, but there is less weaving and a simpler look. 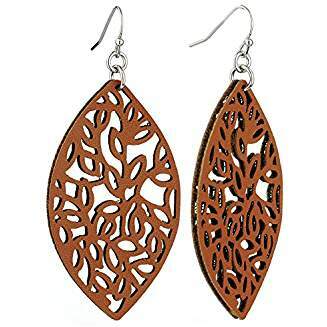 Knotted lacing–add an overhand knot at each crossover between eyelets. This makes the lacing much firmer. Starburst– tie all the vertical lacing is hidden in back. The front laces all come together and cross at the middle of the shoe. 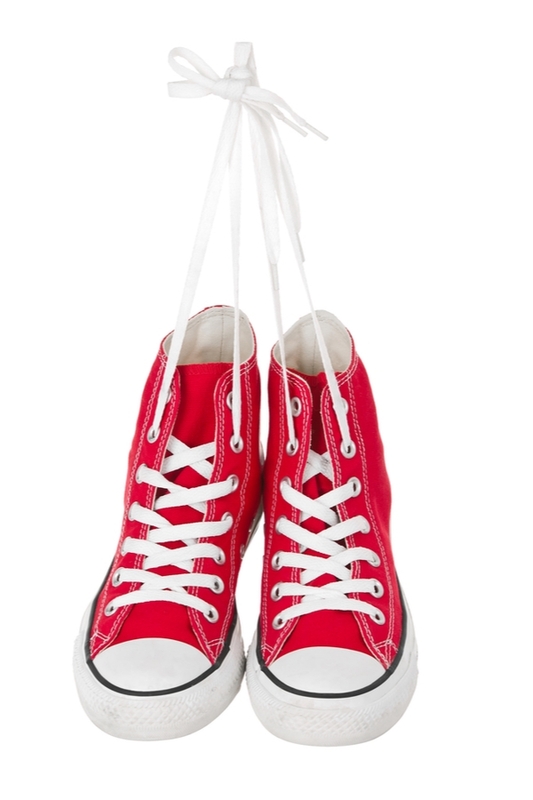 This is just a small sampling of the many creative ways to tie your shoes. For more creative ways with diagrams, visit Ian’s Shoelace Site.